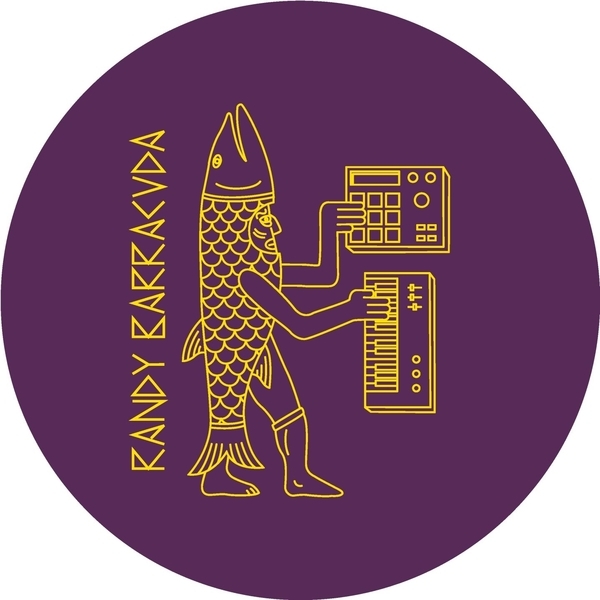 Randy Barracuda advances the Skweee game to the next platform, accompanied by a remix from Tes La Rok. We're really not sure what the 'Streisand Effect' is to be honest, maybe it's like the Stockholm syndrome, but a bit more camp? Anyway, it's a dope tune, advancing the Skweee style with shower-faced synthlines riding 20" rimmed snares and Volvo estate bass. Safe. The Tes La Rok remix offers a late night, crunky dubstep mix, hitting the mark somewhere between Starkey and Joker, and Randy's extended 'Lebensraum' comes tinged with a swaying Balearic aura ideal for twilight cruising and such.